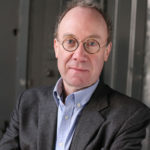 Ben Macintyre, the celebrated author of Double Cross and Rogue Heroes, has returned with a new espionage story, The Spy and the Traitor, which tells the tale of Oleg Gordievsky, the Russian whose secret work helped hasten the end of the Cold War. Ben has been reading (and rereading) some fantastic works of fiction and nonfiction that touch on important moments in history. 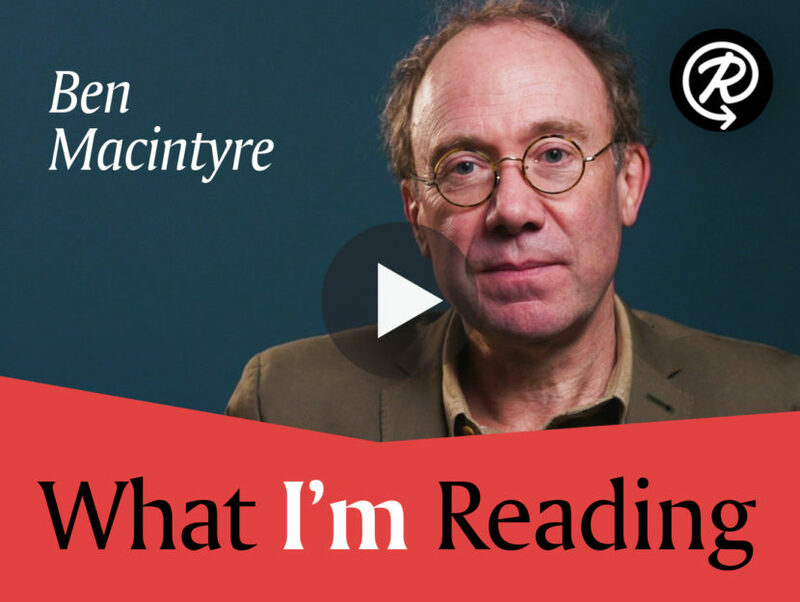 Watch Ben Macintyre in the video below to see what books he’s recommending to others.